View a calendar of continuing education opportunities and other special events. The American College of Veterinary Internal Medicine issues Consensus Statement offering guidance on diseases. To read its 2009 Consensus Statement on protocols for chronic valvular heart disease, select the logo below. Initiate educational events to inform clients about heart disease in dogs and you could win an iPad®. Heart Health Month Awareness tools are now available to help you promote canine heart health to your clients. The Cardiac Education Group, a nonprofit group of board-certified veterinary cardiologists from both academia and private practice that offers independent recommendations for the evaluation and treatment of canine and feline heart disease, has recently added a series of new case studies. In June, Boehringer Ingelheim and the IDEXX Learning Center will feature a new cardiology Webinar entitlted "Starting Your Protocol for Canine Heart Disease Is as Easy as ABCD." 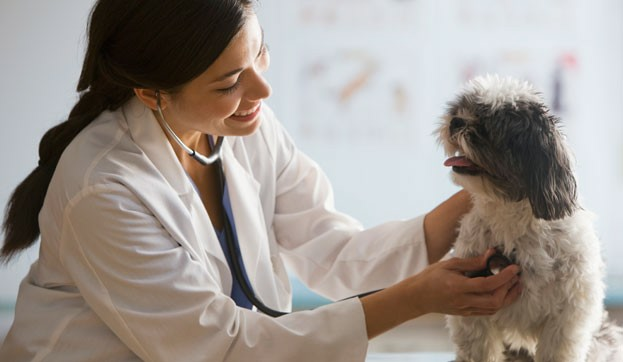 In 2011 Boehringer Ingelheim Vetmedica, Inc. launched Hearts Across America, a RACE-approved cardiology seminar designed to help veterinarians and staff learn more about the treatment and diagnosis of canine heart disease. © 2015 Boehringer Ingelheim. All rights reserved. CardioDVM is a registered trademark of Boehringer Ingelheim Vetmedica GmbH, licensed to Boehringer Ingelheim Vetmedica, Inc.